Guest writer Nancy Lin offers 5 free web apps with phone based counterparts, that can be a huge help in classroom. Not so long ago, teachers had to rely largely on an extensive knowledge base, patience and stamina to acheive productivity in their classrooms. 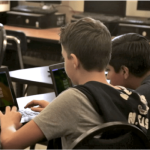 In this modern digital age technological progress has delivered computers and time-saving digital app solutions, making it easier to organize educational processes effectively. Here is a selection of 5 apps that can help teachers and students be more productive in the classroom. 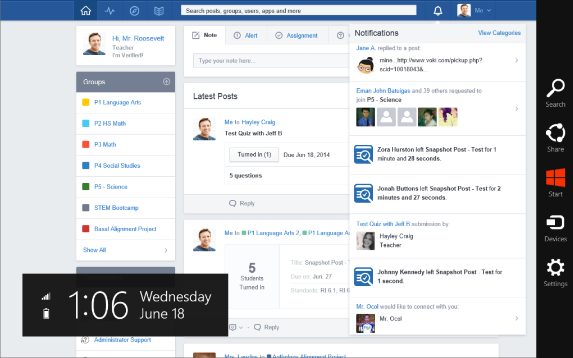 For those schools that don’t use LMSs (Learning Management System) in their everyday workflow, Edmodo can be a great educational “social network”, with a help of which the work can be managed remotely. 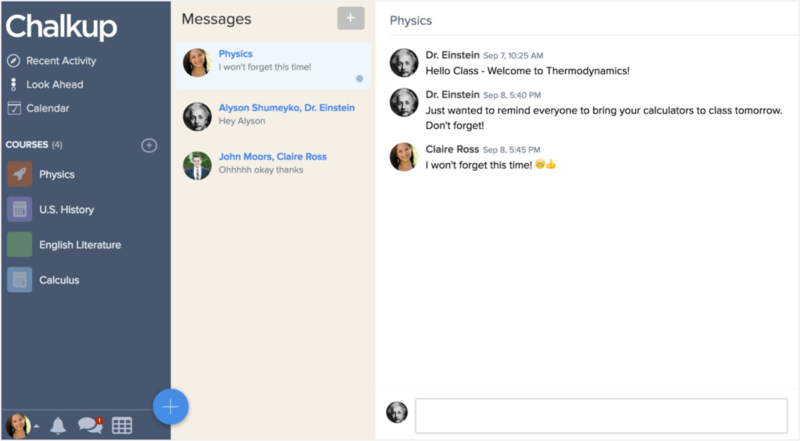 Edmodo is, basically, relocating the classwork in digital media, where teachers create assignments, invite parents and other teachers to the groups and communities, email them, track their progress, download materials, and create a valuable media-rich content themselves. 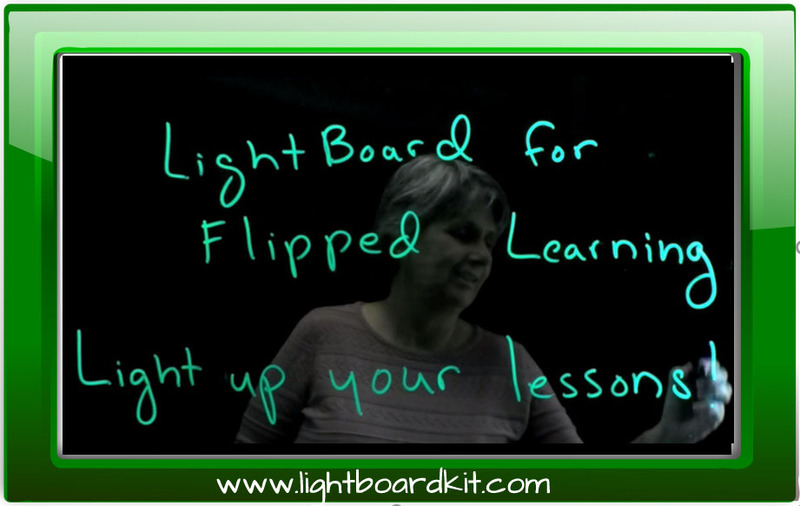 This application will allow teachers and students to build active learning sessions with presentations. Abstractions are easy to get lost in, while the material created with Pear Deck will help you go visual and create material with your own hands. You can synchronize Google Drive with Pear Deck, making it even easier to upload the files (text, pictures or videos). 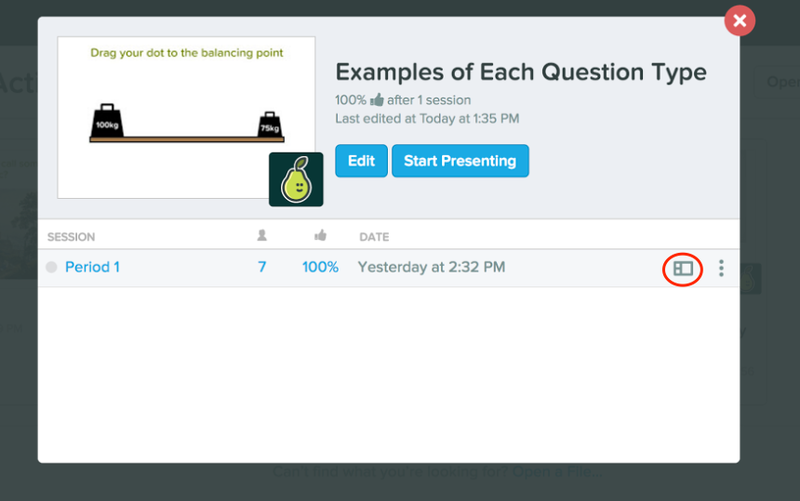 Pear Deck arranges them in the required order so that the presentation will be created automatically. 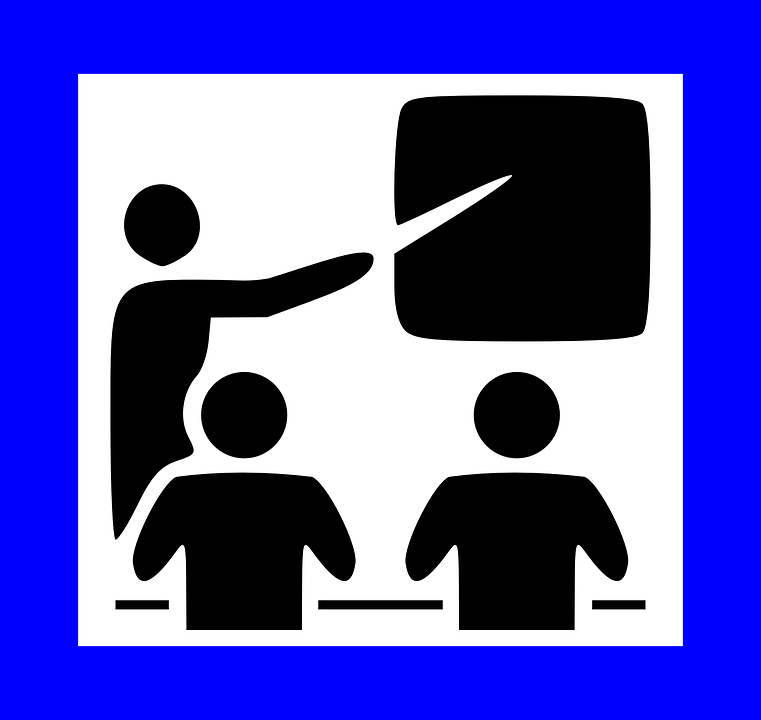 Classroom participant should log in to the site to be able to interact with the presentation actively: ask questions or assign assignments (for teachers) in real time, during the discussion time. Pear Deck allows exporting the responses in the spreadsheets, it splits them in columns and rows, helping the teachers to collect and evaluate the answers. 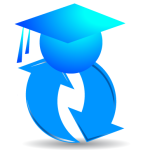 Unicheck is a plagiarism checker for teachers who want to automate their daily revision process. During the revision process, the teacher usually has to check the originality of each submission separately, Unicheck plagiarism checker allows to scan texts for similarities in batches, comparing the text to the libraries, web sources and open access repositories. After integration with Google Classroom, the app can work autonomously, without teacher’s interaction. As students submit the assignments, the app scans them and delivers plagiarism reports straight to the teacher’s email, all due date, or one by one. All of the similarities in the report will be marked with yellow, whereas citations and references highlighted in blue and violet colors. 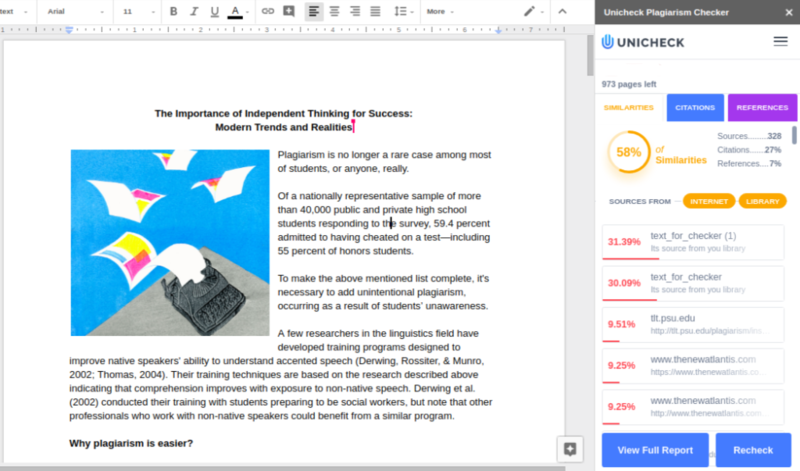 As well, students can pre-check their submissions on plagiarism checker Google Docs add-on independently, saving the teacher’s time for review. Grading assignments that contain several rubrics of quality can be complicated. In order to make it easy, Chalkup created a grading tool that makes grades easily understandable for teachers and students alike. 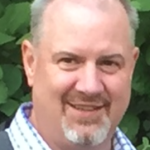 Each assignment is evaluated according to the rubrics that have multiple quality categories so the grading process gets more transparent and simple. For example, in order to evaluate the essay as a whole, the teacher will have to divide it, judging several structural parts separately. Such structural part/rubric, as the “body” or the “ending” of the writing, should have such quality points f.g, as 2-3 supportive arguments, general idea, summary, etc. Looking at the grade rubrics, the student can grasp the reasoning behind the grade and find out the weak spots considering personal writing skills. 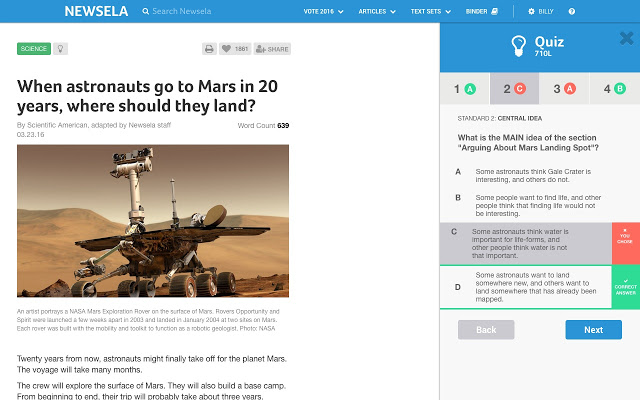 Newsela is an app that helps to assess the reading skills of the learner. Newsela generates tons of reading material on Science, History, Law, Arts, and other subjects that students can use as supplemental or cross-curricular reading. In the senior classes the students can use Newsela independently, as well, the teacher can assign the students with individual readings selecting the appropriate reading level, grade level or reading skill that needs to be improved. If the student needs to improve the active vocabulary he or she can make use of the in-built dictionary that translates and gives definitions to the unknown words. The individual work is finished by completing the after-reading quizzes and giving short prompts to the questions considering the material. Assignment grading is not the easiest task to do when you don’t have the tools that work just well for your class. 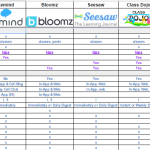 Luckily, the pool of abilities of modern review and assessment tools is nearly limitless. Using certain apps, it is now possible to assess the performance of every student, track their progress individually, and identify the learning gaps of students, and thereby work more effecivtely and directly with each of them. Nancy Lin is an enthusiastic school teacher from Kansas City. She adores blogging. 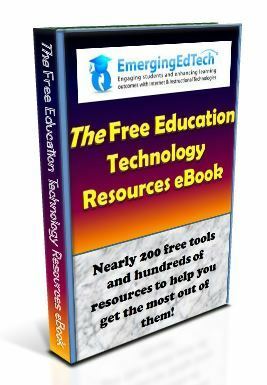 School life, ed tech, emerging education technologies, educational problems, and social issues are among the most often covered topics. She has published articles on teach.com, teacherswithapps.com, students.org, collegelifestyles.org and many other trustworthy web sites. Thanks Jackie – I was not aware of that (I’m assuming this is a very new development since Nancy just wrote this post a week or two ago).